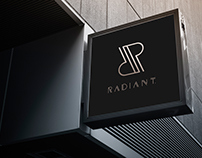 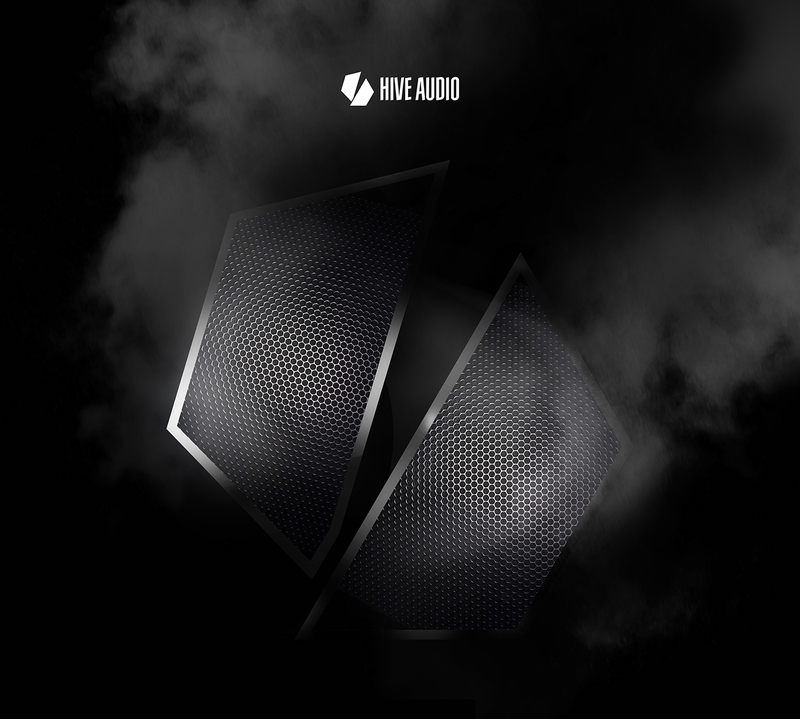 Sous Sol, Kaltehand, Natasha Waters, Niconé, Nici Faerber, Kellerkind, Fat Sushi, Nils Nürnberg, Onur Ozman, Schlepp Geist, Mirco Caruso, Wankelmut, Pablo Einzig, Kant, David Jach, Benotmane, Round Table Knights and many more. 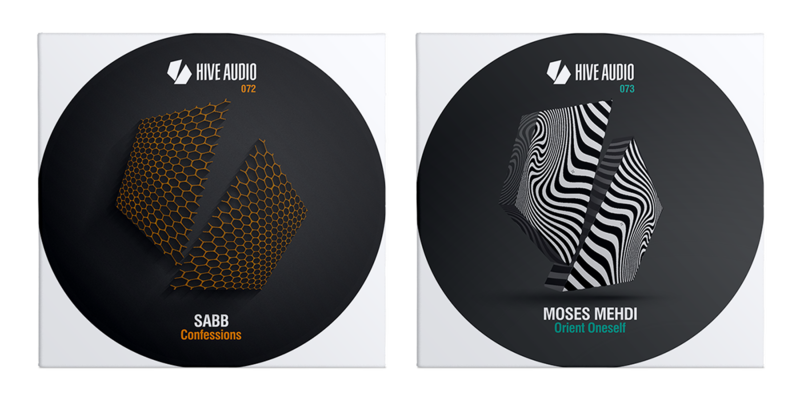 Zurich is not only party capital of beautiful Switzerland, it is a habitat for talented and creative music producers and DJ´s. 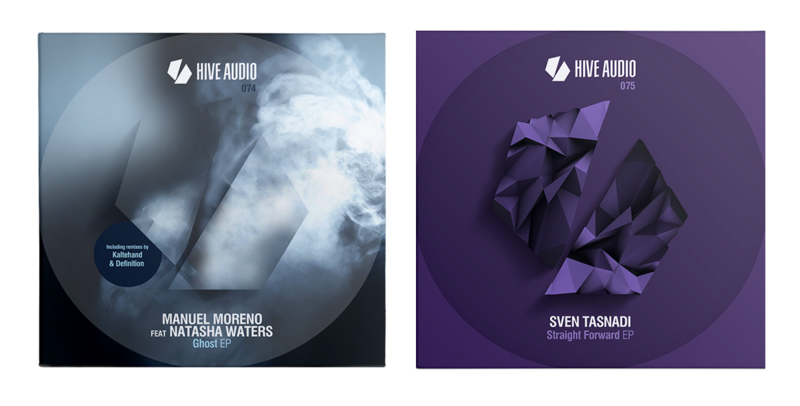 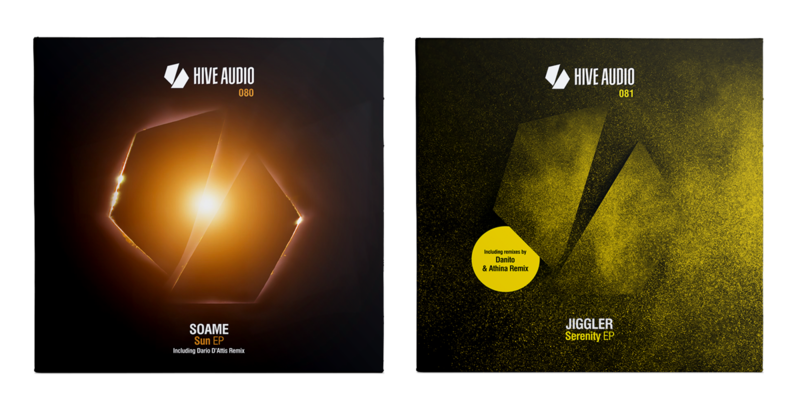 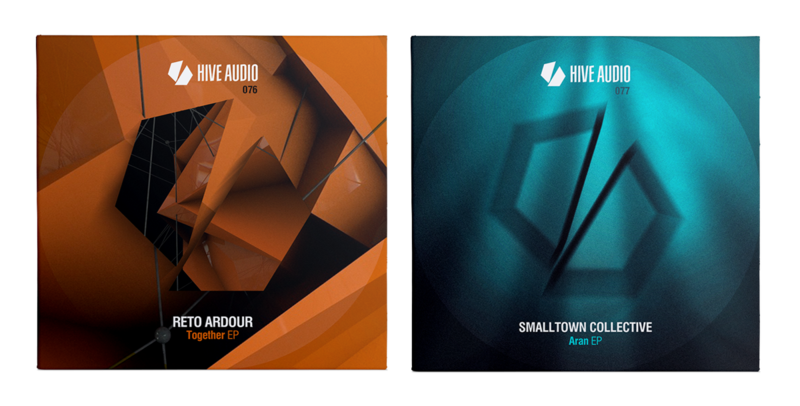 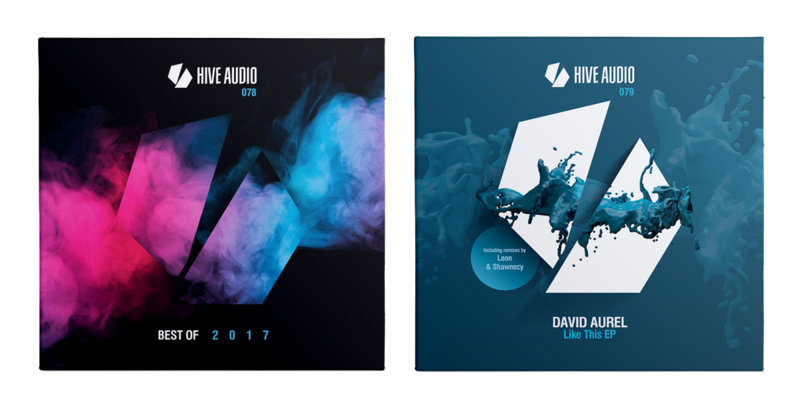 Hive Audio is a label providing those music heads an international platform for their creativity and sounds. 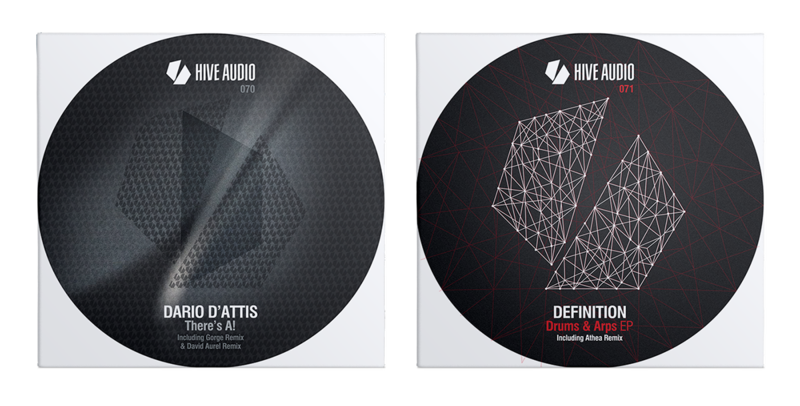 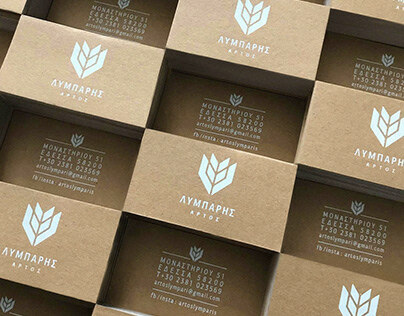 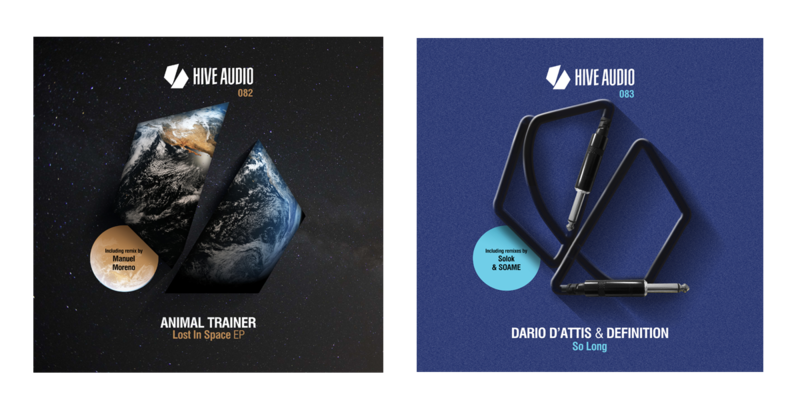 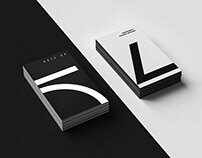 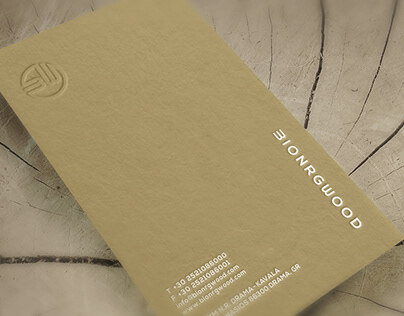 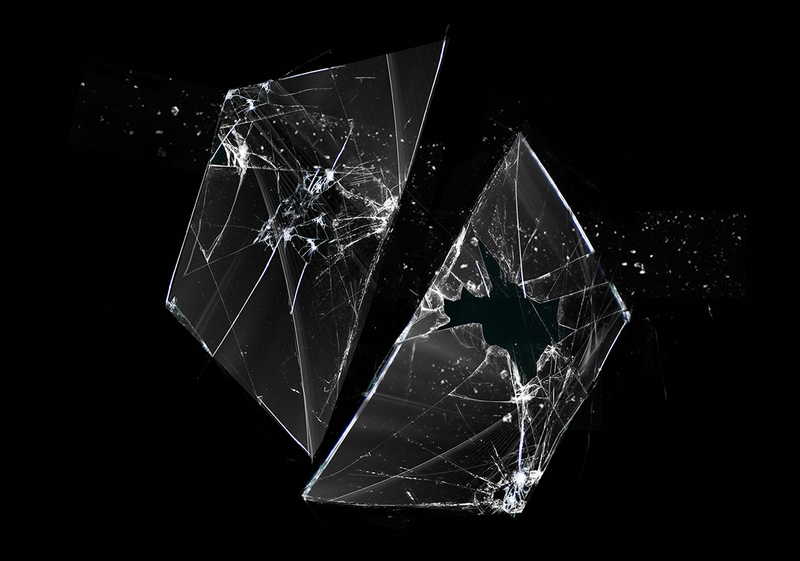 CD/EP Cover Design of Swiss Record Label HIVE AUDIO.